Companies spend a lot of time and money to develop new ingredients and new food products but unless they are protected, if successful, they are sure to be copied and to be on the market in record time. Well, with modern analytical techniques and technology virtually anything can be analysed and an astute scientist can probably reverse engineer most ingredients and products, especially if one considers the amount of information that needs to be disclosed to a customer and the regulatory requirements for disclosure. Keeping recipes and formulations secret is thus not a practical option and added to this is the risk of employees or contractors taking the information and providing it to competitors. 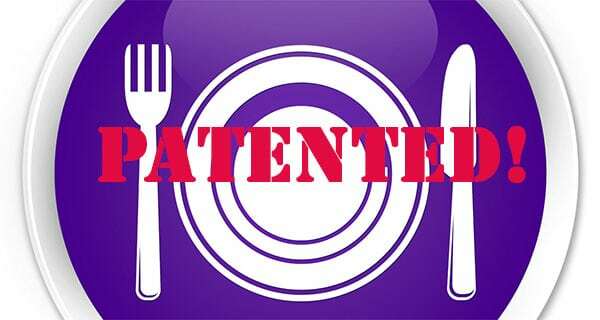 It is thus strongly recommended that a patent be filed for any new ingredient or product formulation as this will provide protection against being copied whether by connected parties or anyone else. So if you have developed a new food product or a new ingredient, or a process for making such an ingredient or food product then contact Janusz Luterek of Hahn & Hahn (www.sapat.co.za). Janusz is not only a patent attorney but has extensive experience in the food industry and can understand your invention.